Discussion in 'Movies' started by DotaPH, Mar 26, 2015. 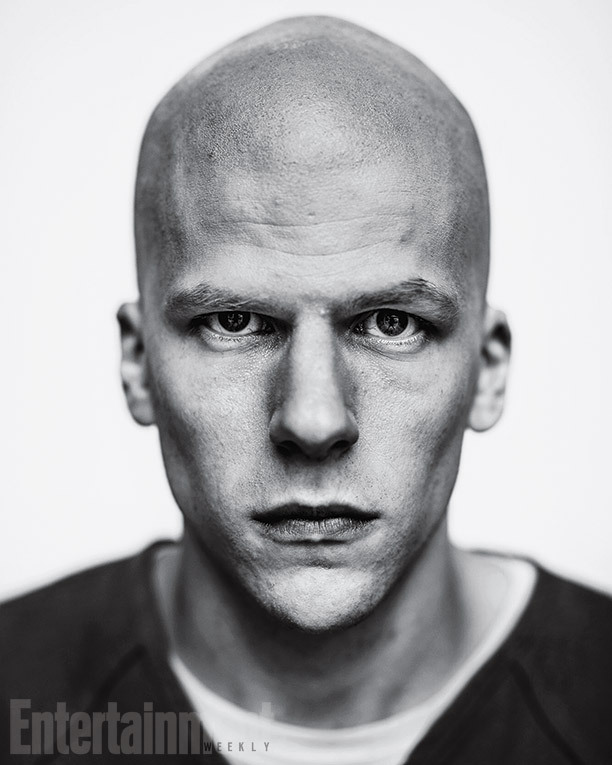 Entertainment Weekly posted a bald photo of Jesse Eisenberg from you might know the movie "Now You See Me" or "Social Network" who will be playing Superman's arch nemesis Lex Luthor. Here's some excerpts from EW's Interview with Zack Snyder who is the current director for Batman v Superman which is due on March 25 2016.